1. 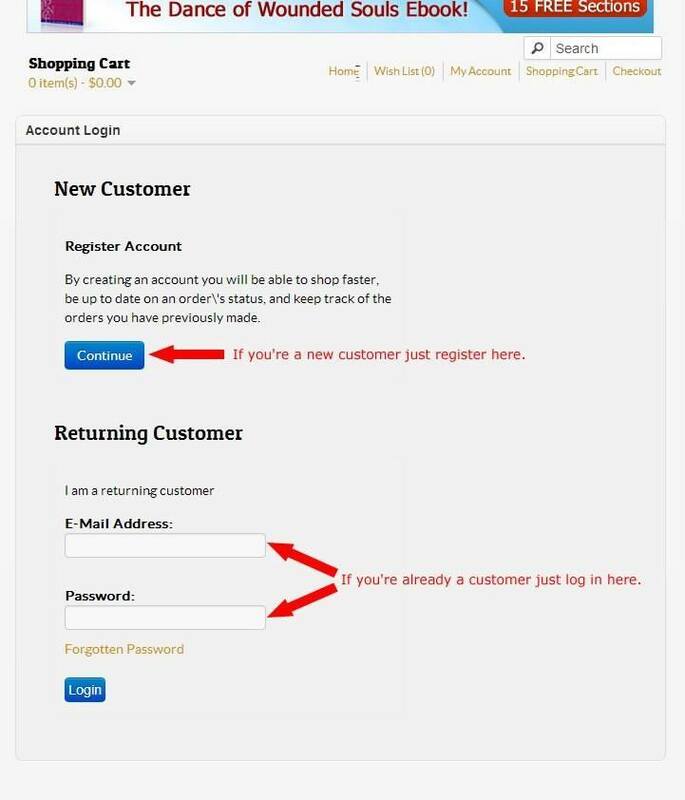 Register as New Customer or Log In as Returning Customer to the Store. 2. 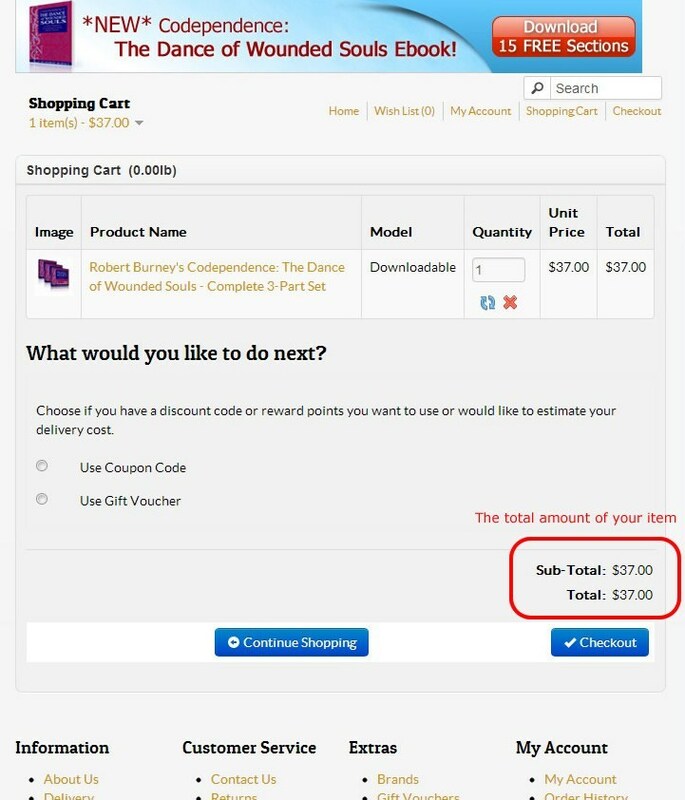 Start Shopping add to cart then after that check above the store and click shopping cart. 3. 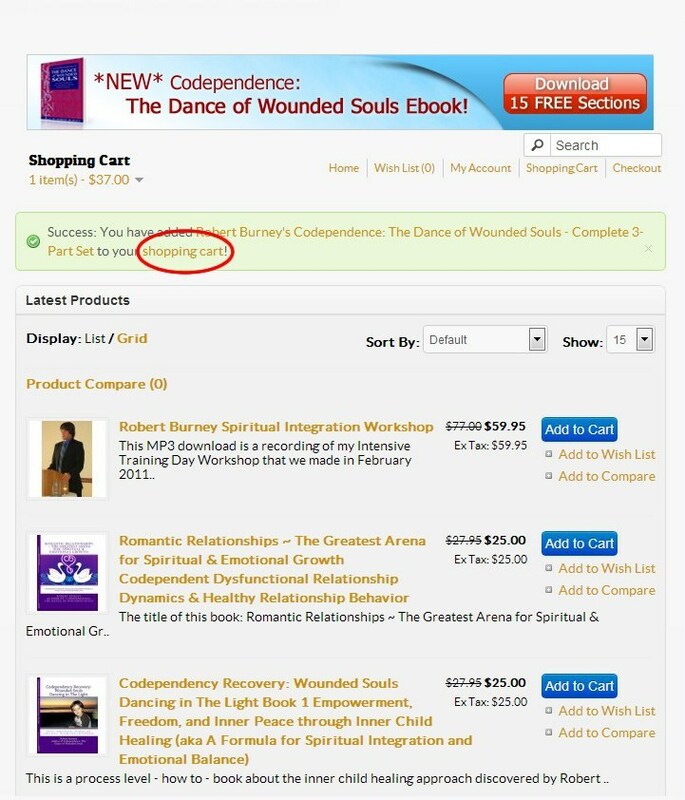 Then click checkout for more details of purchasing. 4. 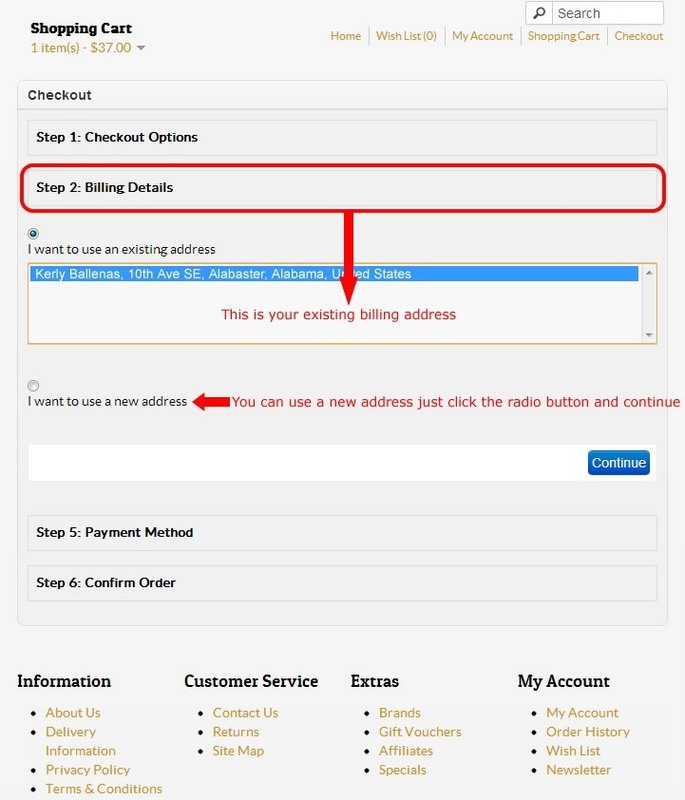 Fill up your Billing Details or Modify your Billing Details. 5. 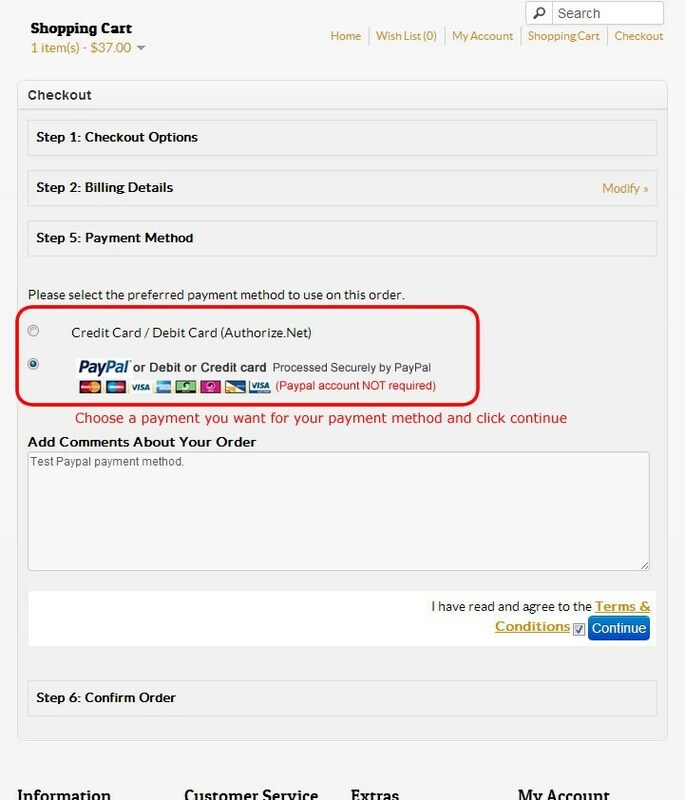 Choose your payment method you want and confirm your order. 6. 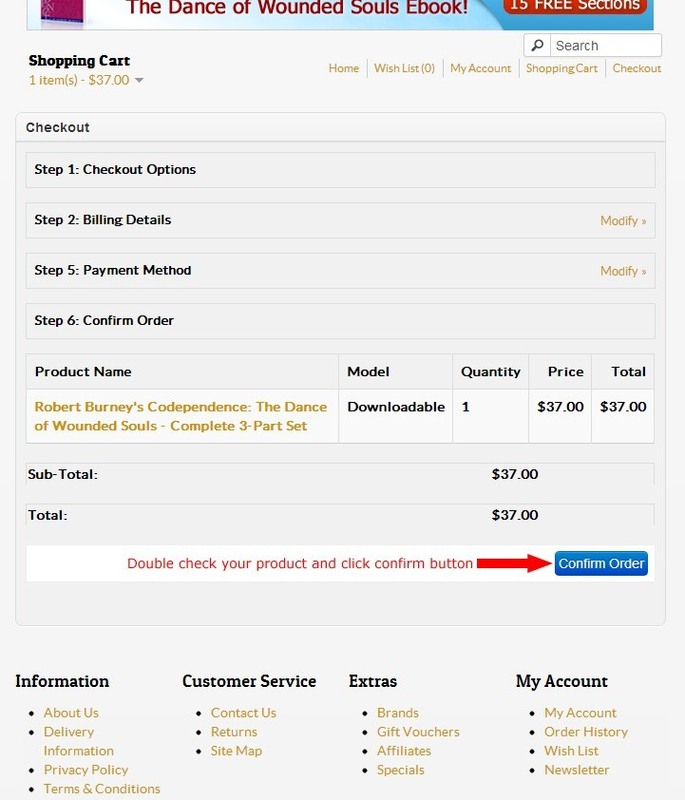 Double check and confirm your orders. 7. 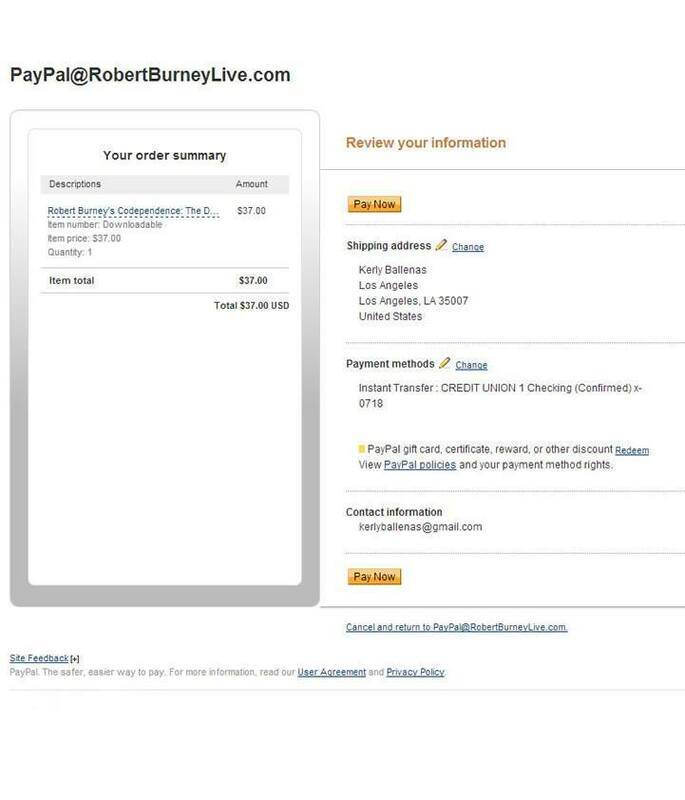 Payment Confirmation for Paypal. 8. 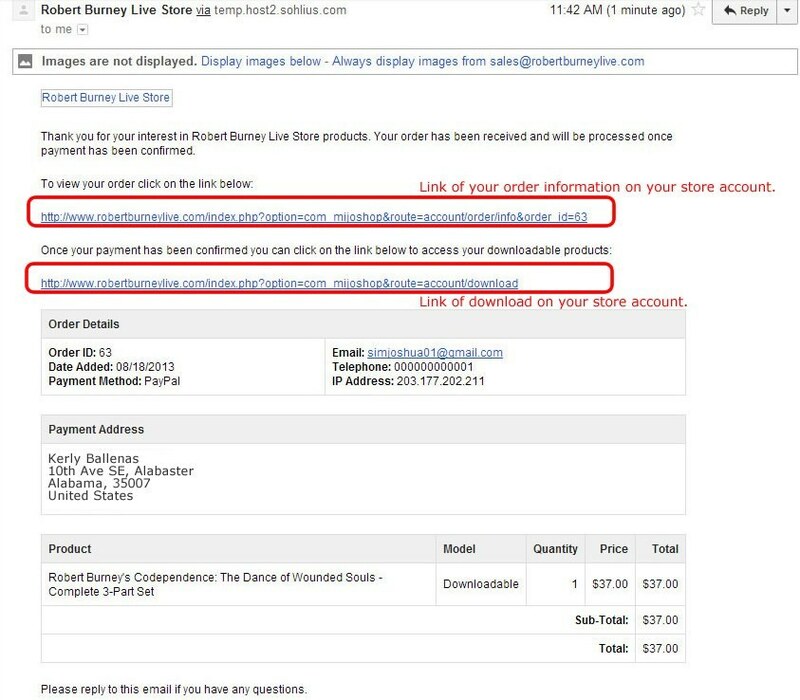 Email Notification - view your email or check for email notification for the confirmation of the order then click download. You can also check your paypal for the transaction information. 9. 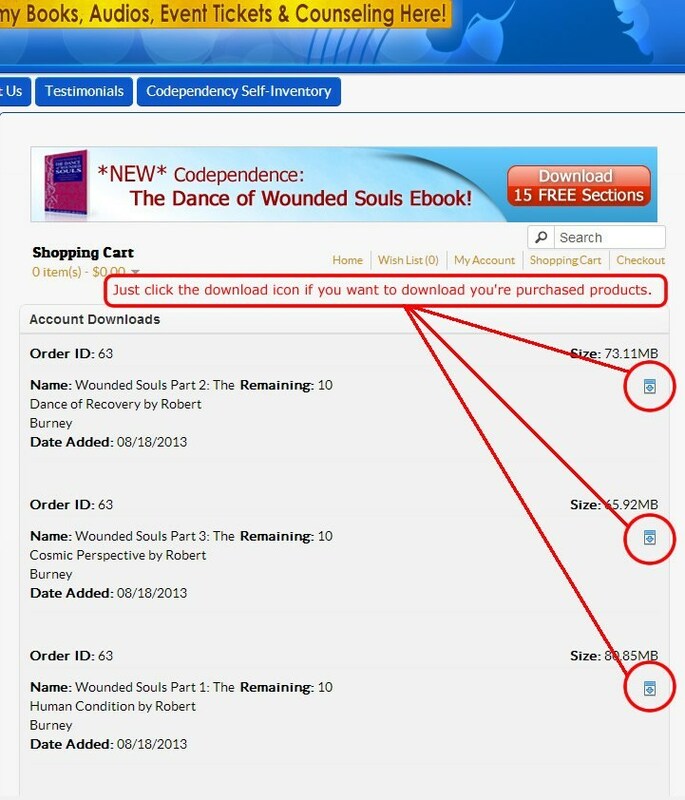 Log-in your account in store and check the downloads.